We offer a nurturing environment for a young beginner dancer, and exciting and challenging place for intermediate and advanced dancers to grow, and great fun for absolutely anyone interested in learning how to dance! Get all your Recital Information HERE! View Picture Day and Dress Rehearsal schedules, Show Order, Tshirt, DVD, and Flower Order Forms and more! Register NOW for summer dance camps! Camps for all ages and levels. HURRAY! Register by May 1 and save 10%! Order your custom DanceQuest items here! T-shirts, sweats, flannel pants, hoodies, car decals, and more! DanceQuest is conveniently located inside the GymQuest of Plainfield facility, located at 14511 S. New Van Dyke Road in Plainfield Illinois. 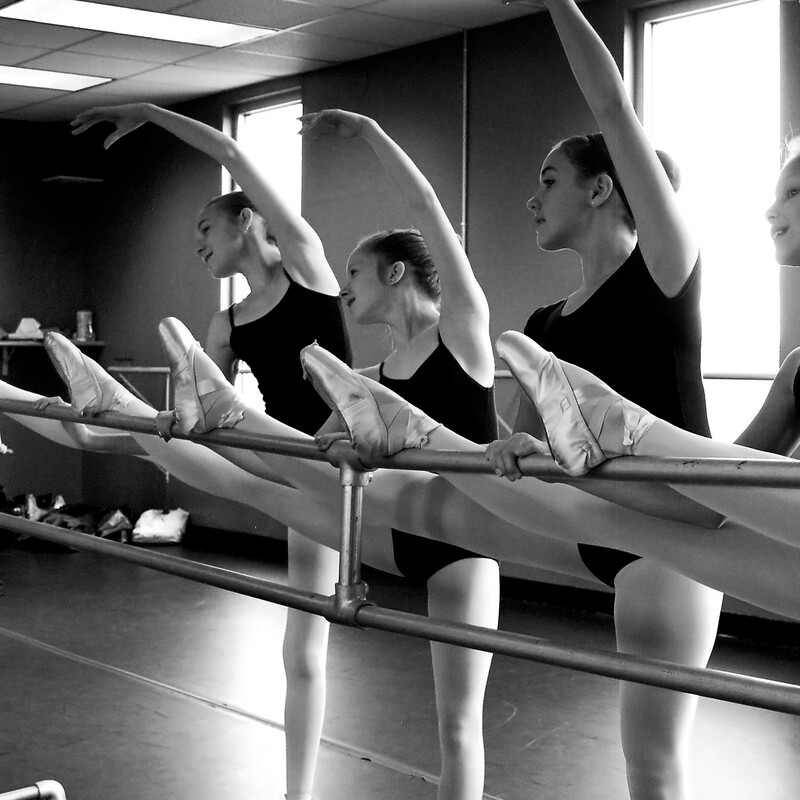 We have three state of the art dance studios fully equipped with professional floors, mirrors, and ballet barres. DanceQuest offers classes in ballet, pointe, jazz, tap, hip hop, lyrical, contemporary, and more. 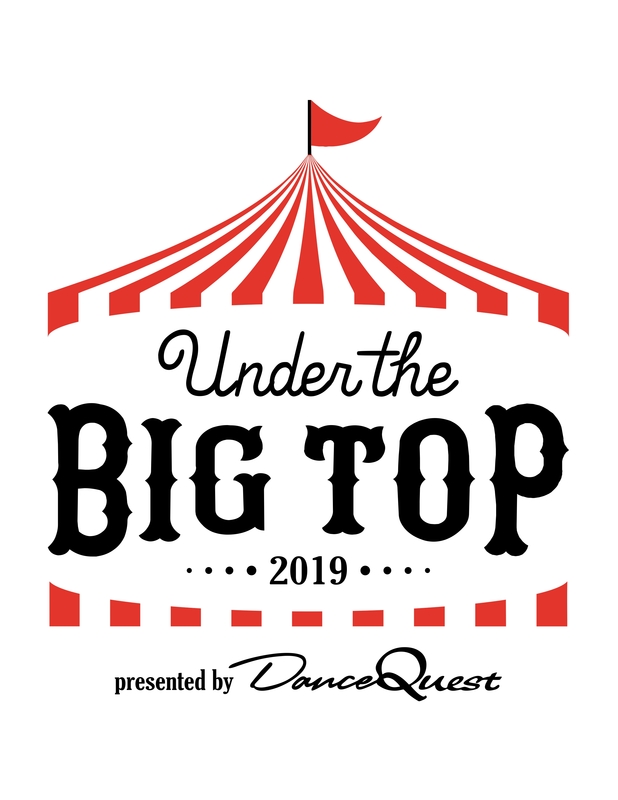 © 2019 DanceQuest. All Rights Reserved.